The stigma is lifting from marijuana — and Ricky Williams. The former college football star and pro running back never ran from his marijuana use, even when four failed drug tests dogged his 11-season NFL career, triggering suspensions and costing him hundreds of thousands of dollars. Nearly 14 years after he was labeled a “pot head” for failing his first NFL drug test, Williams, 40, looks more like a prophet, with 91 percent of Americans in favor adult medical marijuana use and the NFL signaling it’s open to studying marijuana for pain management. Now, Williams is leveraging his credibility in the cannabis community with his 15 years studying holistic healing to launch his own marijuana brand. 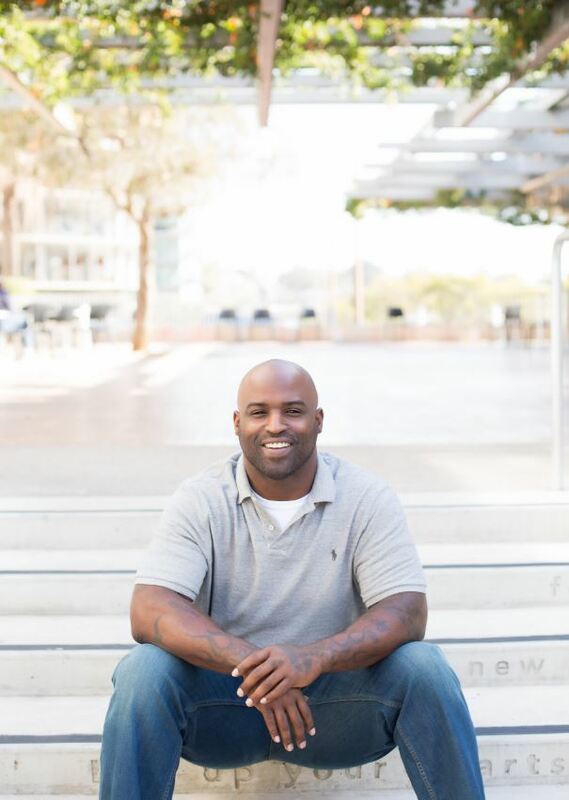 Real Wellness by Ricky Williams launches in California with six products designed to be incorporated into daily routines made with formulations combining cannabidiol and THC with herbal extracts. The brand’s Serenity Tonic, for instance, has a 3:1 CBD to THC ratio while the Serenity Vape dials in a 1:1.5 ratio; both add lemon balm, catnip, passionflower, poppy, chamomile and lavender to calm mind and body, according to the company. RW’s Head Ease Vape is designed to target tension and headaches with THC, adding angelica, chamomile, peppermint oil, white willow and other herbs. The real promise of marijuana’s rise is the potential for a reemergence of herbalism, Williams said. In his ongoing studies of Chinese herbalism, he’s encountering formulas created over 2,000 years ago that are still in use today. Williams partnered with California’s OutCo to grow cannabis, extract cannabinoids, and formulate products incorporating his study Aryuvedic and Chinese medicine. He was drawn to the partnership after a personal meeting with CEO Lincoln Fish, he said. 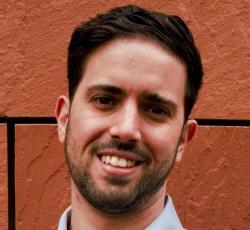 “We had the same idea,” he said of a wellness product incorporating the herbal pharmacopeia. 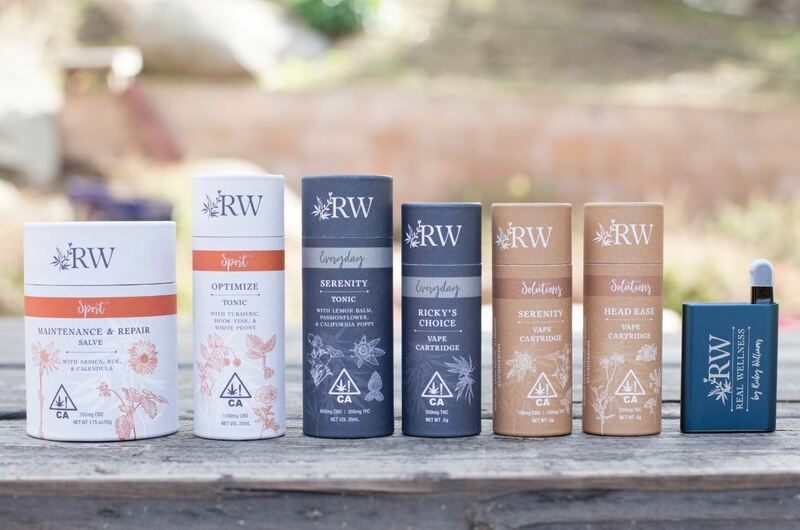 In approaching wellness, Williams hasn’t turned his back on athletics, and RW’s Sport line includes a high-CBD tonic with cinnamon bark, hook vine, licorice and white peony, which increase blood flow and enhance focus, according to the company. Postgame, Maintenance and Repair Salve combos CBD with arnica, calendula, camphor oil, cayenne and St. John’s Wart to rejuvenate muscles and joints. So does the athlete suspended from the sport he loved for cannabis use under the convention of “substance abuse” think that cannabinoids might actually constitute a performance-enhancing drug? The question gives Williams pause. Williams in unequivocal in his belief that cannabis combined with herbal and holistic healing can improve lives and he hopes his advocacy and new wellness company will continue his rebranding as a healer, not a Heisman Trophy winner.